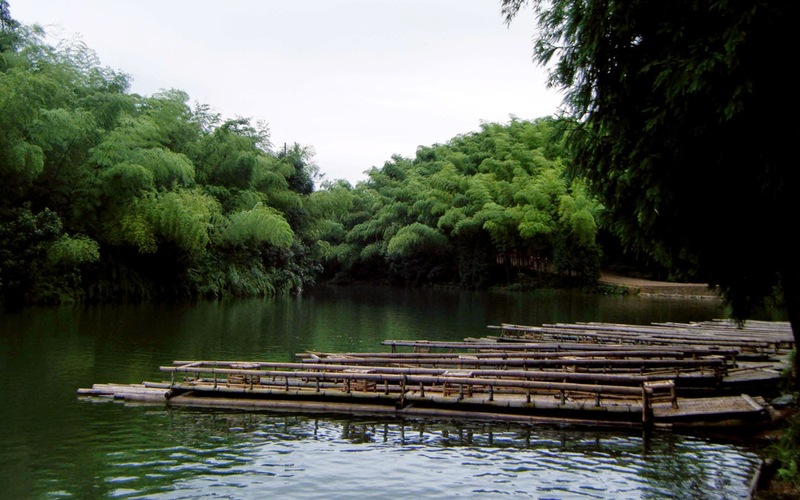 Shunan Bamboo Sea, also known Bamboo forest is the Shunan Zhuhai National Park located in Sichuan province of China. 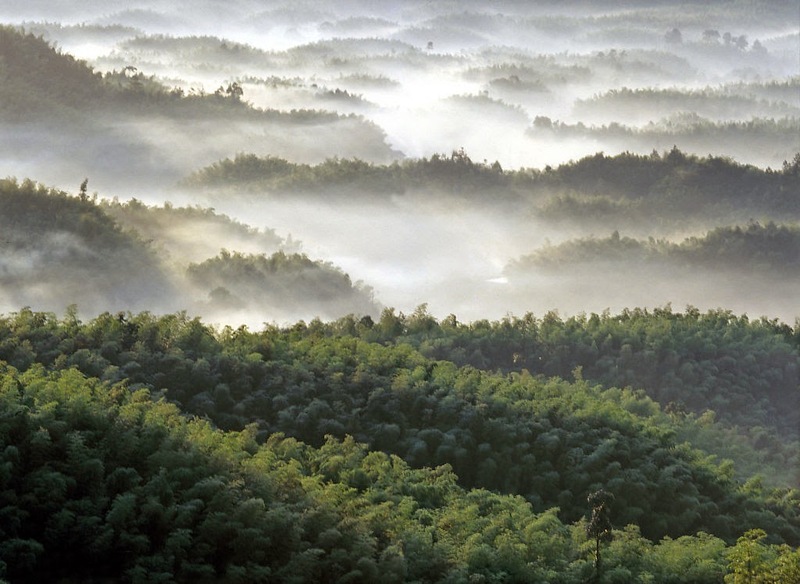 This is one of the biggest natural bamboo forest spread across 120 square kilometers. 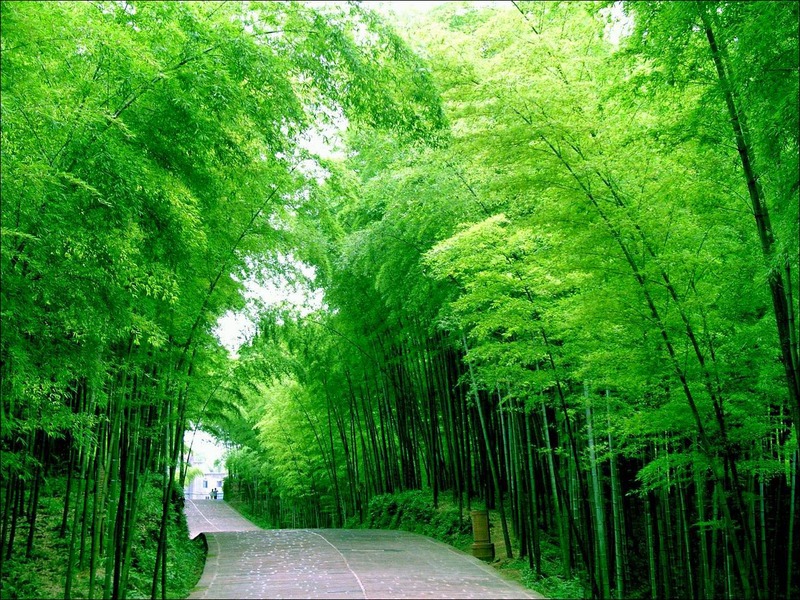 The Bamboo forest is located close to Jiang'an and Changning territories. Full of mountain slops and ridges make it a unique spot. The central region of the forest is having bamboo shelters spread in an area of 5,000 hectares. Also there could see 28 ridges and peaks, with lot of historical reminiscences. The core attractions include Bamboo Sea Museum, traditional residences constructed on Mount Xijia. This is considered as a historical treasure mixed with rivers, mountains, lakes, waterfalls, karst caves and artificially recreated historical events. Planning a trip to Shunan Bamboo Sea has to be carried away with serious inputs. You have to plan to stay or spend a full day in this picturesque location. You can prioritize the visit plan by selecting Bamboo Museum as a first choice then move to Worry-Dispelling Valley. As the name depicts, there are lots and lots of Bamboo trees all over the place. The narrow valley of Worry-Dispelling valley will be a thrilling experience. The mesmerizing sceneries are indeed a killing instinct to get rid of all your worries. This unusual experience is justifiable and so is the reason the name for this location is given as Worry-Dispelling Valley. It would be ideal to spend two days in this magnificent location. Due to dense bamboo trees the area is dark in appearance as a result sunlight struggle to reach deep inside. Most of the trees are more than 10 meter in height and just dance slowly as per the rhythm created by the gentle waves. 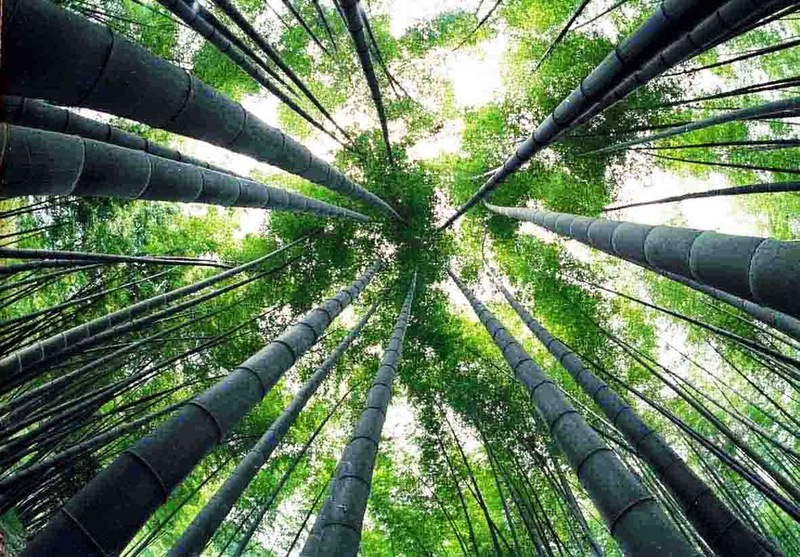 Wherever you walk deep in to the forest, you can only see the bamboo trees. On top of the hills you can find old Buddhist temples. The temples reflect the sculpture works of the Ming Dynasty. This is an open tourist spot and tourist can explore the area any time in the year. Entry per head is limited CNY 50. It is advised to plan for two days leisure trip to this beautiful landscape. 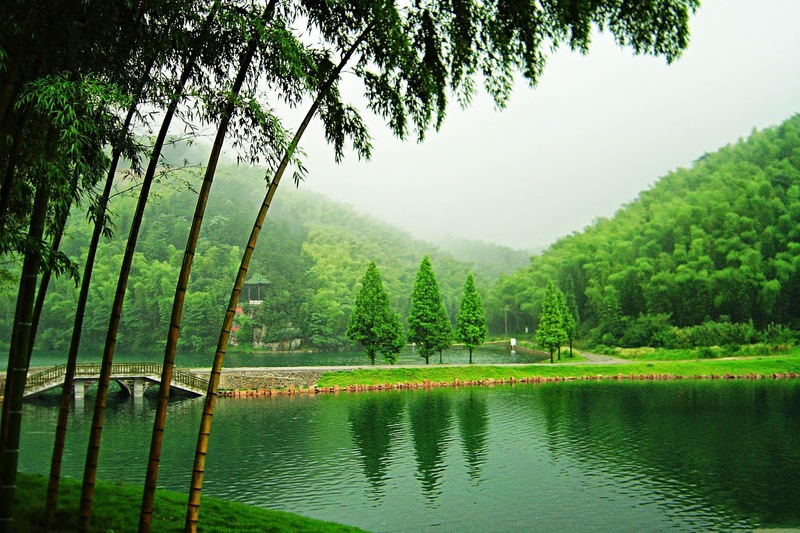 Chengdu is the best city near to Shunan Zhuhai from you can board bus to Bamboo Forest. It is Chengdu is 330 kilometer away from Bamboo Sea. The bus can take you directly to the west gate of the Bamboo Sea. There are bus services every day and the journey will take 3 hours to complete. 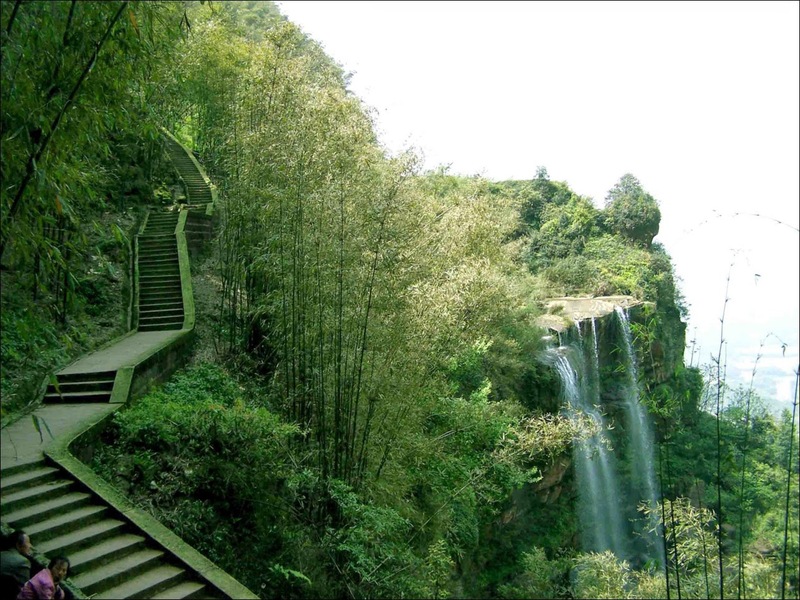 Alternatively, tourist can take bus from Chengdu to Yibin and from Yibin frequent bus services are available to Bamboo forest. Those Tourists who wish to take rail route can travel from Chengdu to Yibin and from there they can move to Bamboo Sea by bus or taxi. Since the commutation from Yibin to Bamboo Sea is quite easy the second option would be more ideal. There are lots of moderate accommodations available in this locality. The rate for standard double room is CNY 200-300. If you feel these are expensive, then drive further south to Jiaotong Binguan. There you can find guest houses and private stay quarters, which are priced between CNY 50 to 100. 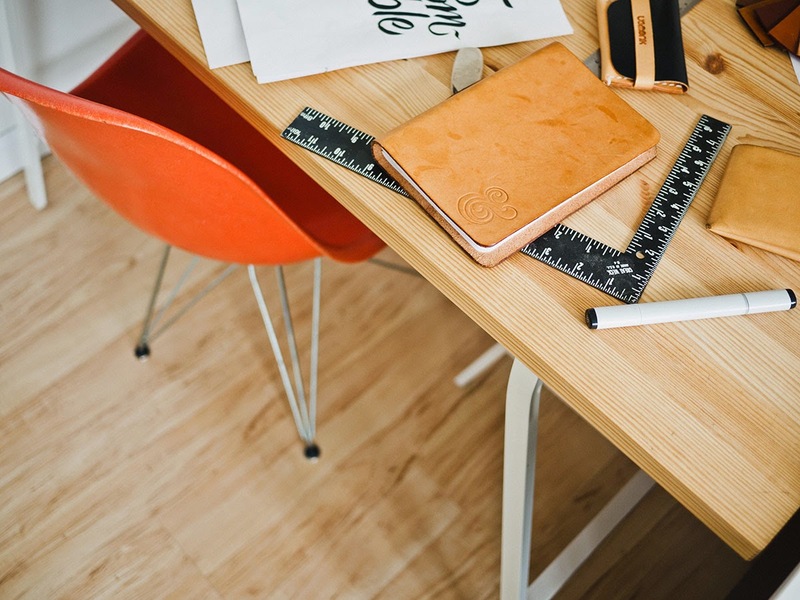 Economical leisure trip are the key factors that makes your trip more sensible!